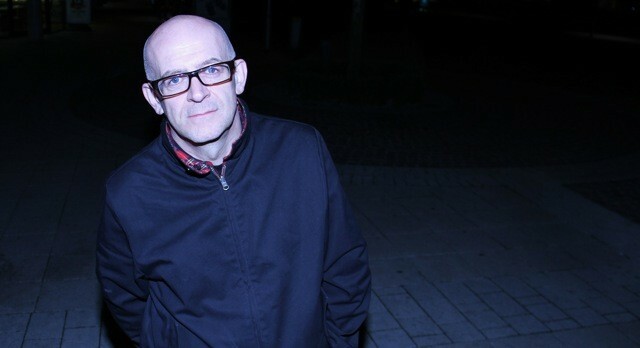 Those attending this month’s SSW4 can look forward to experiencing four rooms of music on 60K worth of sound system, savouring an A-list line up of international headliners at Preston's newest Weekender event. 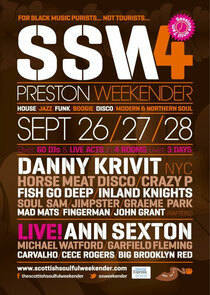 SSW4 takes place over the weekend of Friday 26 September through to Sunday 28 September at The Park Hall Hotel in Charnock Richard, 15 minutes from both Liverpool and Manchester airports and just off the M6, and should appeal to clubbers from all corners of the UK and beyond. 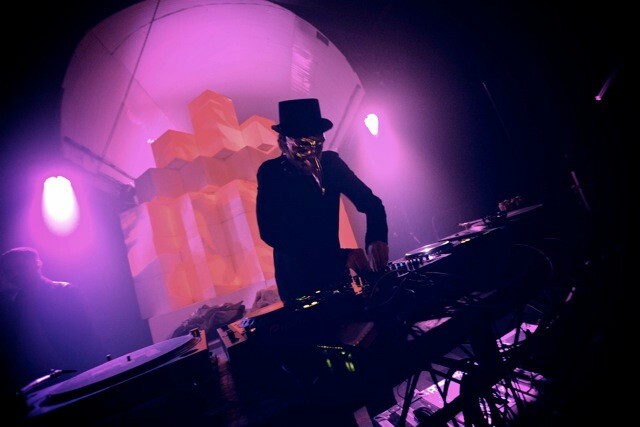 Celebrating its fourth year, SSW welcomes Germany's man in the golden mask, Claptone, alongside NYC disco legend, Danny Krivit, the UK’s Hacienda main man, Graeme Park, Crazy P DJ set, Jimpster, Horse Meat Disco's Luke Howard, Inland Knights, Fish Go Deep and Groove Assassin. Raising the roof on stage are ‘70s soul acts, Ann Sexton and Garfield Fleming, with rare shows that will likely be some of this year’s highlights. Flanked by over 60 DJs, including Manchester’s, John Grant, playing a Classic Rafter’s/Blackpool Mecca all-dayers & Ritz set, alongside US vocalists Michael Watford and Ce Ce Rogers. Also look out for Big Brooklyn Red making his UK debut.